Director David Cronenberg attended the press conference of his film "Maps To The Stars" at the 67th Annual Cannes Film Festival on 19 May 2014 in Cannes, France. David Cronenberg was pictured with the gorgeous Montblanc Nicolas Rieussec timepiece during the press conference. The beautiful Montblanc timepiece paid homage to French watchmaker Nicolas Rieussec, and was released to celebrate the 190th anniversary of the invention of the chronograph. The above picture is me trying on the stunning watch at the Montblanc boutique. 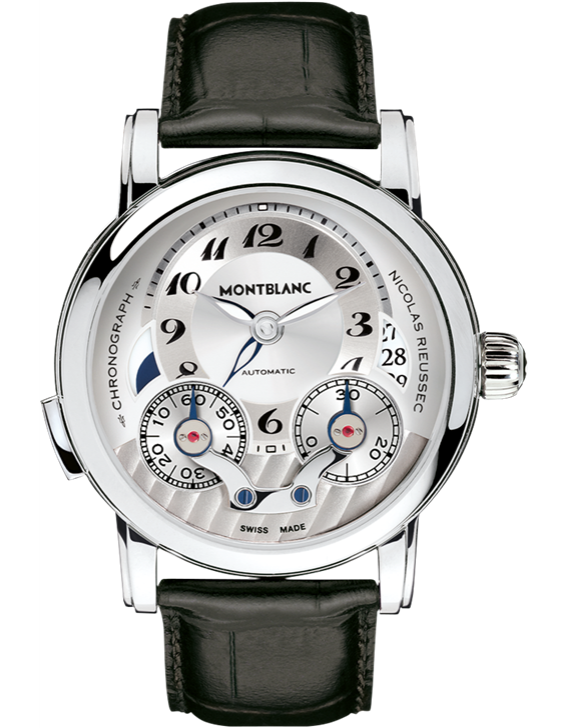 You can find out more about the watch at Montblanc Old Bond Street in London, or any of their boutiques near you. John Cusack, Mia Wasikowska, David Cronenberg, Julianne Moore and Robert Pattinson at the "Maps To The Stars" press conference during the 67th Annual Cannes Film Festival on 19 May 12014 in Cannes, France.